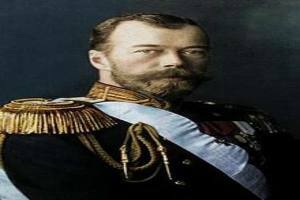 Russia used to be ruled by the Czars, only to end with Nicholas II’s, who ruled the country from 1894 to 1917. While his countrymen wanted Russia to develop, the Czar stuck to old-style ruling to accommodate his preferred lifestyle. Nicholas II was more focused on attending parties with his fellow elites, not caring about his country or his people. He was an unwilling and ineffective leader, but he certainly liked the perks that came with his position. While his personal life flourished, allowing him to amass an estimated net worth of $300 billion, millions of Russians lived in despair and poverty. When the Russian Revolution started, Nicholas II abdicated his throne and was thrown into exile. Muammar Gaddafi started his political career as a revolutionary who was caught in Libya and eventually rose to the highest position as the Brotherly Leader and Guide of the Revolution of Libya. 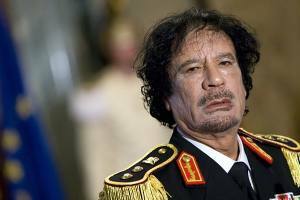 He held on to that position from 1969 until he was killed in 2011 during the Libyan Civil War. He was an anti-imperialist and praised by some, but he was scorned by his own citizens for his human rights violation, which they qualified as acts of terrorism. As a leader, Gaddafi did not only bathe in power, but also in wealth. He was later found out to have more than $200 billion in assets, including secret bank accounts in Dubai and properties in Italy and London, all while his people struggled with poverty. 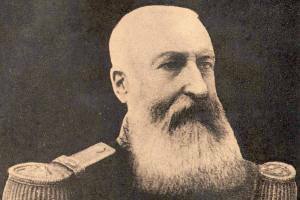 Leopold II was hailed as the second King of Belgium, but he only held the title for 44 days. He was not only cruel to his fellow Belgians, but to the people of Congo as well. At first, Leopold II freed the Congolese to help them improve their lives, only to suffer in poverty as the evil leader took over their lands with assistance from his mercenary forces. He amassed billions and enjoyed a lavish lifestyle at the suffering of other people. 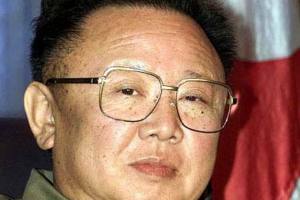 Kim Jong Il ruled North Korea from 1994 to 2011 as their Supreme Leader. Under his rule, his people suffered from famine, which he covered up by showing the world just how prosperous the country was. When the United Nations conducted an investigation on the leader, they discovered that Kim used to spend as much as $300 million a year on himself alone. He loved the luxuries that life has to offer, even spending a lot of money on pork imported from Denmark and caviar from Uzbekistan. He also spent on expensive cases of Cognac, all while his people could barely produce their own native rice beer. The world did not see what Saddam Hussein really was at first, what with his image as a man helping Iraq prosper. He even served as the country’s fifth President from 1979 to 2003, until his crimes were uncovered. As punishment, Hussein was executed by hanging in his private quarters, although a leaked clip of the execution found its way to the public. 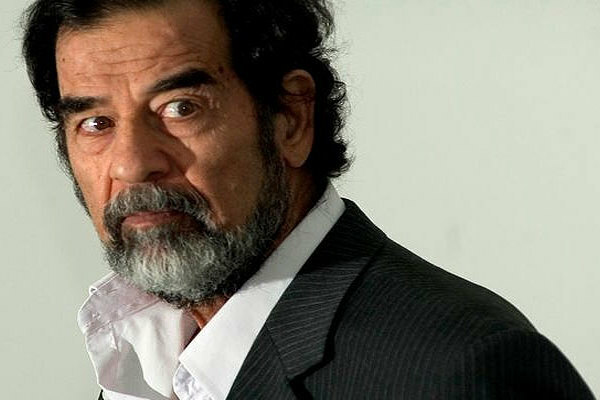 Before his death, Hussein was enjoying his palaces all over Iraq and had a net worth of $2 billion, while his country’s GDP per capita was reduced to around $2,000. H.H. Holmes may be one of the earliest serial killers in history. 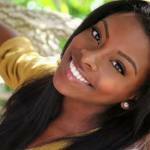 Holmes had an abusive father that led to a difficult upbringing. However, he worked hard and invested in several stores and hotels. 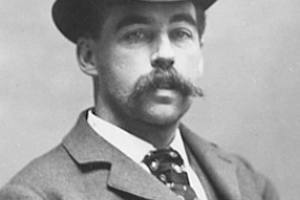 His millions and lavish lifestyle in the late 1800s helped him hide his crimes, allowing him to kill more people. Holmes often did his killings in his own hotel. When he was caught, he confessed to 27 murders, although many people believed that he killed as many as 200 people. Adolf Hitler is easily considered as the most evil person to have ever walked on the planet. 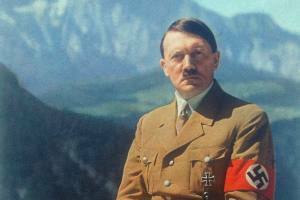 He ruled Germany from 1934 to 1945 and killed millions when he masterminded the Third Reich. But before he rose to power, Hitler wrote “Mein Kampf,” giving him the money that afforded him luxury cars and mansions. When his book became required reading in his country, his wealth only increased, helping him prepare in conquering Germany. It also helped him build a huge art collection, although everything was confiscated during World War II. It is not comforting to know that this villain enjoyed a luxurious life while killing millions of Jews. Josef Stalin led Russia from 1922 to 1952 and increased his wealth and enjoyed a lavish lifestyle during the same period as well. He treated Russia’s coffers as his own, using the country’s money to buy anything he wanted. While he did so, so many Russians were starving. 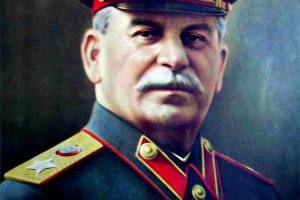 Stalin’s rule also killed millions of people, either due to the corruption rampant during his time or through his orders. 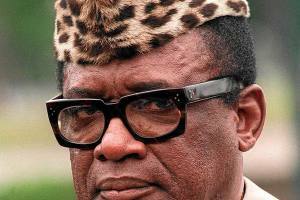 Mobutu Sese Seko held the highest power in Congo after he led a coup against Patrice Lumumba in 1960, the first leader who was democratically elected by the people. He became a military dictator, leading the country from 1965 to 1997. He killed any possible threat to his position and tortured the loyalists of the previous government. 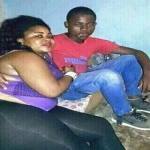 As if his abuse was not enough, he also stole money from the country, putting Congo in even greater debt than before. In fact, he was said to have a net worth of $5 billion, which was almost the same amount as Congo’s debt during this time. 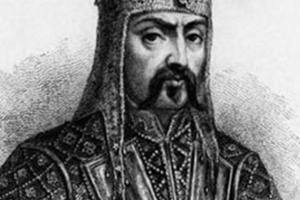 Attila the Hunt led the Huns between 434 and 453. He was great on the battlefield and viewed the Roman Empire as his greatest enemy so he attacked Rome and killed anyone who dared get in his way. His ruthlessness caused him to be seen as God’s punishment, earning him the nickname “Scourge of God.” But when he celebrated before, he was also considered as an excellent host and lived like a true ruler with all the luxuries and power that came into the position. Mao Zedong, also known as Mao Tse-Tung, founded the People’s Republic of China and ruled it as the Chairman of the Communist Party of China. He found Marxist communism in college and used it to establish the Communist Party of China and remained in that position until 1976. His rule made China into the world power that it is now, but not without a cost. 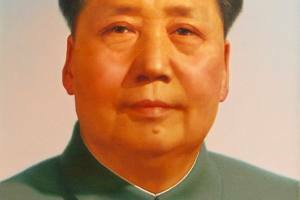 Mao Zedong’s rule was pointed as the reason of the starvation of the large part of the Chinese population and the deaths of 70 million Chinese. And while he ruled the country as a Communist, he had a net worth of $700 million.